Thumbay Group’s Retail Division has opened a new outlet of ZO & MO Opticals in Ajman, UAE recently. 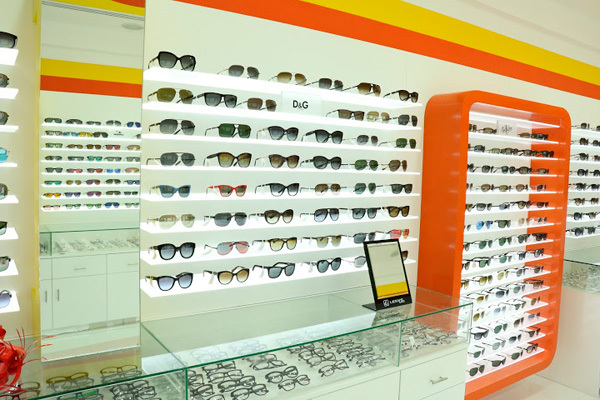 Established in 2010, this is ZO & MO’s fourth outlet in the UAE, and the second in Ajman, further extending the brand’s range of world class optical services, complete with a wide choice of frames, lenses, sunglasses, contact lenses and solutions, said a statement. Thumbay Moideen, founder president, Thumbay Group UAE, said that the Retail Division of Thumbay Group, consisting of Thumbay Pharmacy, Nutri Plus Vita and ZO & MO Opticals has huge expansion plans in the UAE and Middle East. “We have plans to open more ZO & MO outlets in shopping malls, high streets, hospitals and key shopping areas, thereby establishing it as a leading retail chain for optical care & services,” he said. ZO & MO Optical laboratories and workshops are some of the most sophisticated in the region. All standard activities are automated and a wider area network links all point-of-sale computers with a head office server, said the statement. The computerised maintenance of customer details and history will enable the company to understand and anticipate its clients' needs and employ direct marketing techniques, it said.